Startup Repair is a utility created by Microsoft itself that is designed to fix any problems with Windows startup. Startup Repair is meant to be used when your computer is having trouble starting up. Basically, if there is an issue on the software side of your computer that is preventing it from starting up as it should – such as missing startup files or damaged files that are critical to the Windows startup process) – Startup Repair should be able to fix it. 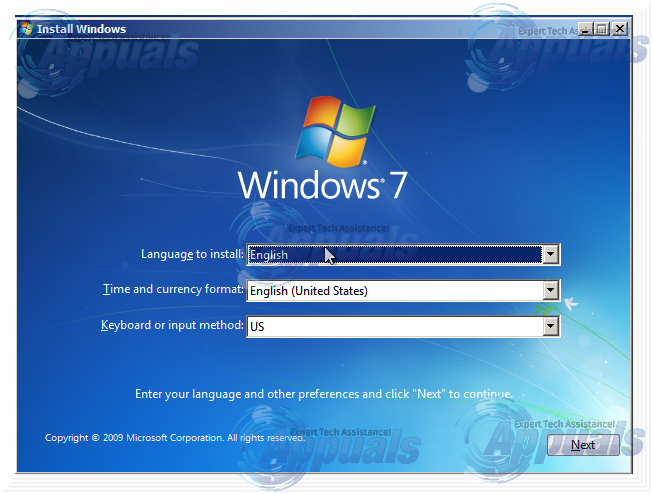 Startup Repair is available for almost all versions of the Windows Operating System, and that includes Windows 7. When Windows 7 came out, computer manufacturers were not very big on packaging system recovery utilities like Startup Repair with their products. 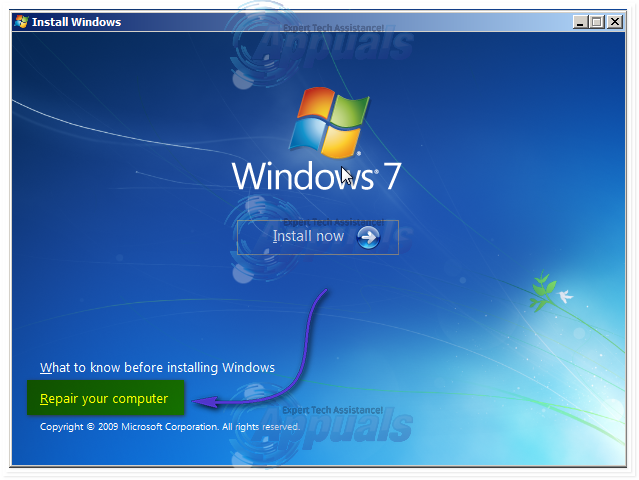 Since that is the case, you can only perform Startup Repair on a Windows 7 computer in two ways – using Windows 7 installation media or a Windows 7 system repair disc. You must know how to boot and change boot order since this will be needed to perform the solutions below. Restart your computer. 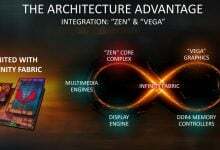 Enter your computer’s BIOS (or UEFI) settings as soon as it starts up. The key that you need to press to enter these settings depends on the manufacturer of your computer’s motherboard and can be anything from Esc, Delete or F2 to F8, F10 or F12, usually F2. This is displayed on the post screen, and the manual that was supplied with your system. A quick google search asking “how to enter bios” followed by model number will also list results. Navigate to the Boot. 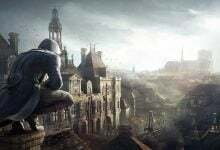 As soon as the computer starts booting up, get into its BIOS settings (the instructions for which vary depending on the manufacturer of the computer’s motherboard) and configure the computer’s boot order to boot from the installation media instead of the hard drive. On most systems, it is the F2 key that needs to be pressed when the first screen appears. The key to enter bios is also displayed on the first screen that appears just for a few seconds. Save the changes once done and exit the BIOS settings. when it says, press any key to boot from the installation media, press any of the keys on the keyboard. Choose your language settings and other preferences and then click on Next. When you reach a window that has an Install now button at its very center, click on Repair your computer in the bottom left of the window. Select the Operating System you want to repair. If Windows 7 is your only Operating System, only it will be displayed in the list. 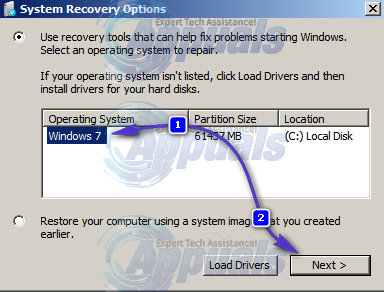 At the System Recovery Options window, click on Startup Repair. Once the Startup Repair begins, simply wait patiently for it to be completed. If you happen to have thought ahead and created a Windows 7 system repair disc for your computer in the past, you can go ahead and use that. However, if you don’t have a system repair disc handy, you can always create one using a Windows 7 computer that actually works. 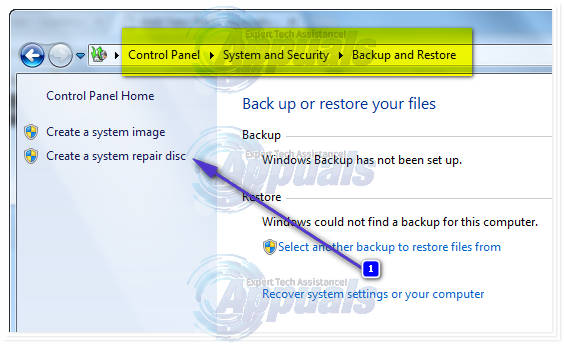 A system repair disc can be created by navigating to Start > Control Panel > System and Maintenance > Backup and Restore > Create a system repair disc. 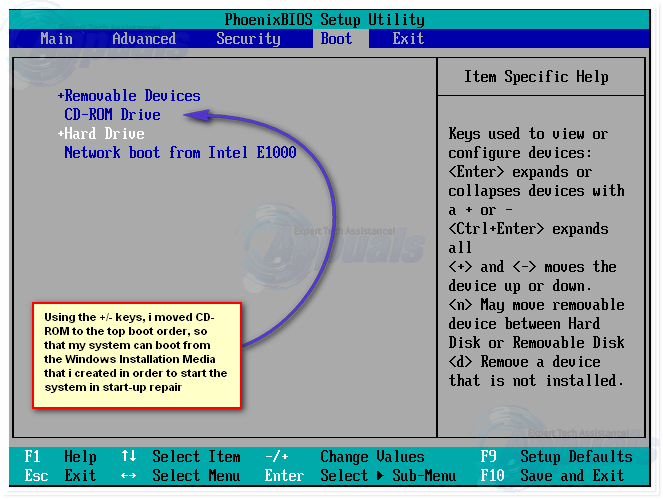 Get into the computer’s BIOS settings on startup (the instructions for which vary depending on the manufacturer of the computer’s motherboard) and configure the computer’s boot order to boot from the repair disc instead of the hard drive, on most system it is the F2 key. Save the changes once done and exit the BIOS settings. Insert the repair disc into the computer. Restart the computer. If prompted to do so, press any key to boot from the repair disc. 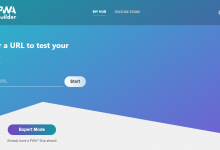 Choose your language settings and other preferences. 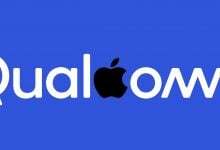 Choose the Operating System you want to repair. If Windows 7 is your only Operating System, only it will be displayed in the list. 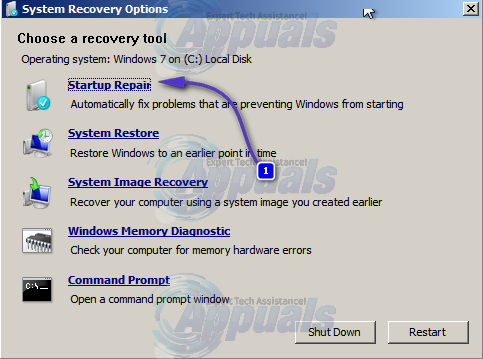 Once you reach the System Recovery Options window, click on Startup Repair. Wait for the Startup Repair to be completed.